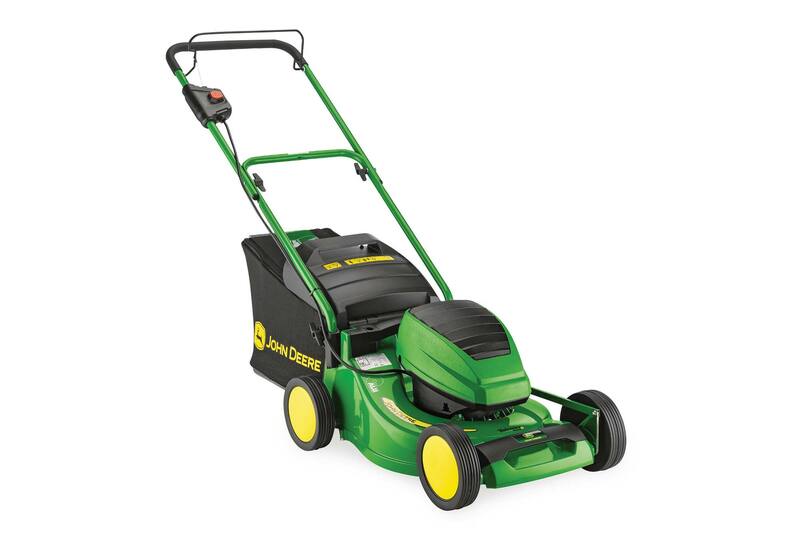 This John Deere battery mower is easy on the environment. There are no fumes or local emissions and most of the mower materials can be recycled later on. It has a 43 cm working width and a mowing area of up to 320m2.